No one should ever have to bury their child. On top of that nightmare, the financial burden of saying good-bye should not be at the forefront of any mother's mind. 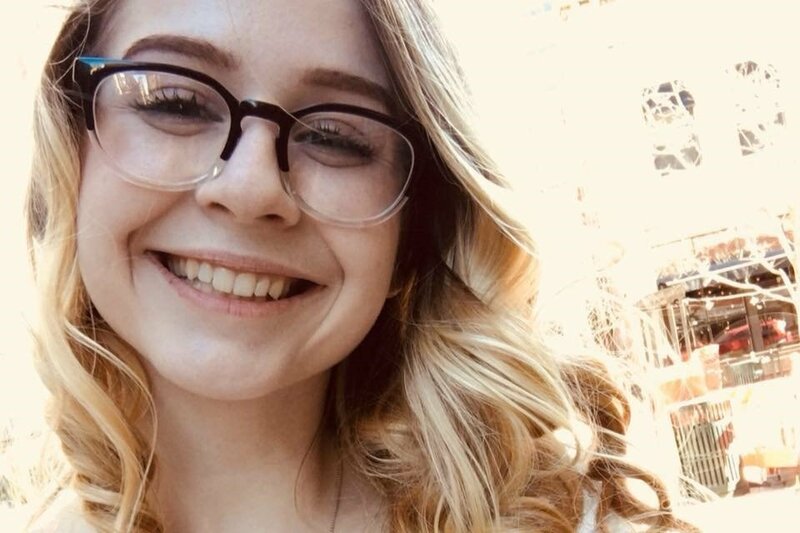 Seventeen-year-old, Katelyn Thayer died in a tragic car accident on Saturday night as a passenger in a truck that plummeted into the Salmon River. 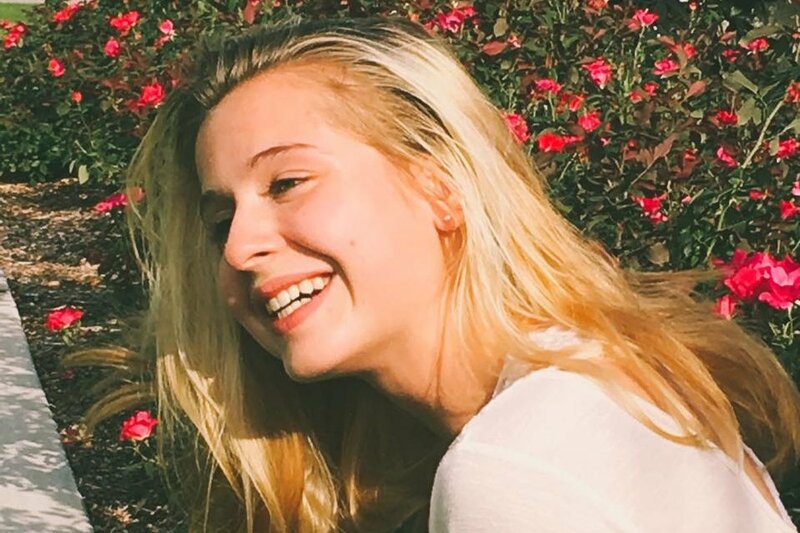 Katelyn's father, Tony, died in a separate car accident just two months ago. Katelyn and her family were already struggling with grief when this tragedy struck. Katelyn's mother, Irma, is now faced with not just the unbearable grief of losing this sweet child but with paying for her funeral. Katelyn was a bright shining light. She was a kind and outgoing young lady, and she touched everyone's lives in a positive way. She was always the first to reach out to the new kids and always the one there to emotionally support her friends. 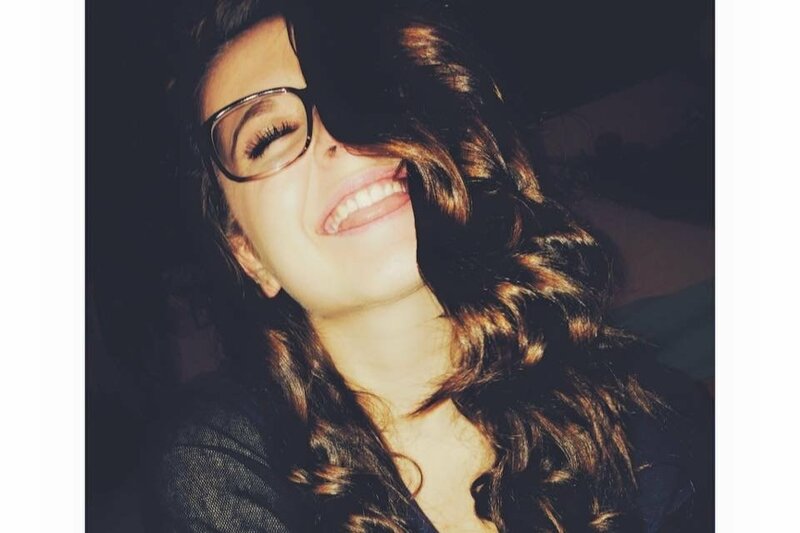 She had undeniable positivity, and she really just loved everyone. Katelyn was dearly loved by the McCall and New Meadows communities, as she attended schools in both of these towns. 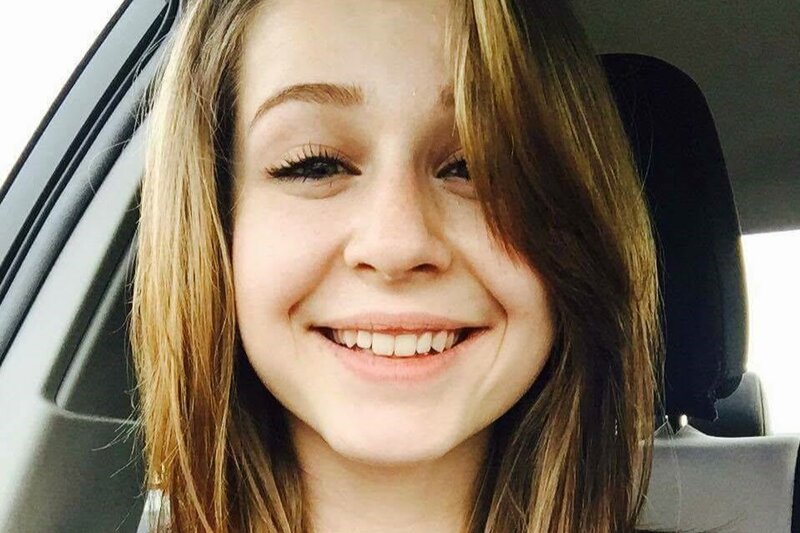 She was a Junior attending Meadows Valley High School until recently when she transferred to Heartland Alternative School after her father's passing. She went to the Children's House preschool, Barbara Morgan Elementary, and Payette Lakes Middle School before that. Katelyn was loved everywhere she went. I hope we as a community will wrap our arms around Irma and be the comfort she needs as she heals from this. For those of you who don't know Irma, she is the sweet lady who works as a checker at Albertson's. She has certainly greeted you with a smile and kind words. Any funds raised will go directly to Irma to help pay for funeral and burial expenses. Services have not been finalized yet, but they will be at the LDS church in McCall. Hopefully there will be enough money raised to help Irma to be able to take off the time she needs to be out of work and mourn. There will be family members coming in from Texas and Utah, so there may be a need to help with those expenses as well. There will be a viewing for Katelyn on Friday from 6:00-9:00 pm at McCall funeral home. Funeral service will be Saturday at 11:00 am at the Church of Jesus Christ of Latter Day Saints with a procession to follow to McCall cemetary. Thank you to everyone who has donated to help with expenses.